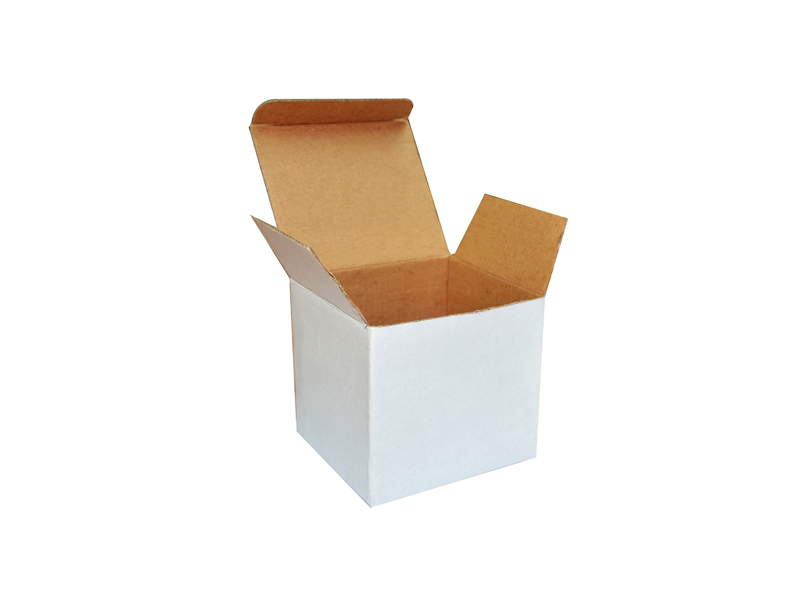 White inner box for B11S-BestSub Malaysia - Sublimation Blanks,Mugs,Photo Jewelries,Sublimation Cases,Heat Press Machines,3D Sublimation,Laser Printables. This hardpaper mug box adds a professional look to any finished mug project. Place your business logo on the top of the box for a classic presentation that any client would love to receive. These boxes can also be decorated with festive images and used as a perfect gift box for a customized mug. Fits 11 oz mugs only.